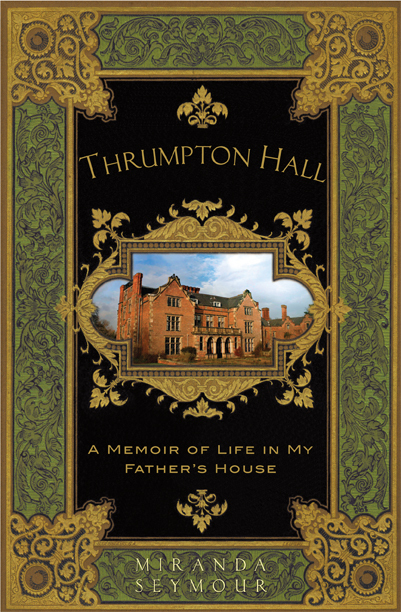 Thrumpton Hall is subtitled, “A Memoir of Life in My Father’s House.” Thrumpton Hall is, in fact, the stately home in Nottinghamshire in which the author and her brother grew up. But there was never any question, really, about whom the house actually belonged to. 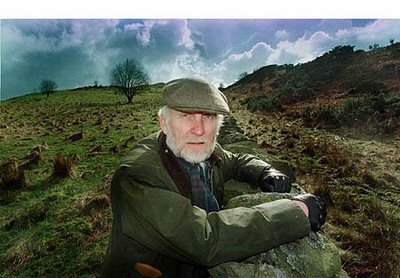 That person was George Seymour, one of the most self-obsessed and difficult people I’ve ever encountered, in fiction, nonfiction, memoir – anywhere! 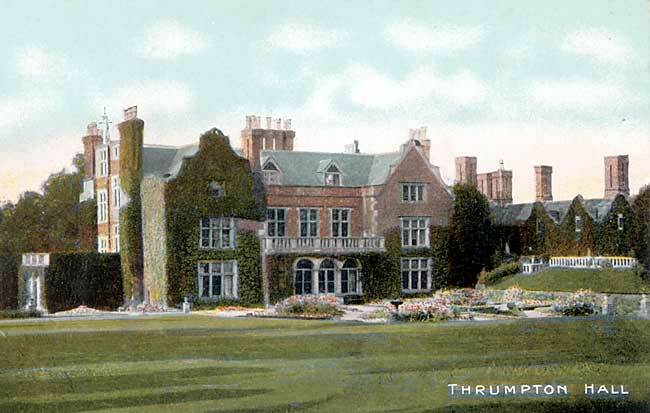 The south front of Thrumpton Hall, c.1910. The reviews I read led me to believe that this book was primarily about George Seymour’s obsession with Thrumpton Hall. The property had actually belonged to Seymour’s aunt and uncle; Seymour spent a great deal of time there as a child. 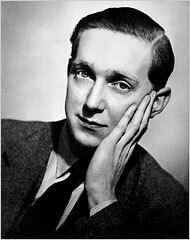 His own father was in the foreign service, and he and Seymour’s mother spent long stretches of time out of the country, often at uncongenial posts. As a young boy, George Seymour conceived a passion for Thrumpton Hall, but this emotion did not exist in isolation. It was part and parcel with his obsession with the rich and titled of England and his desire to be counted as their equal. He was an incorrigible snob. Poor daughter Miranda! always longing to please this remote, preoccupied, controlling man. It was a goal rarely, if ever, achieved. George Seymour had rigorous standards of propriety, especially where his wife and daughter were concerned. If he disliked any aspect of their appearance, he told them so in no uncertain terms. He criticized everything: clothes, weight, even hair. When sitting for a 1967 painting of the family taking its ease at Thrumpton, both Miranda and her mother Rosemary were required to wear wigs. During the postwar era when George Seymour courted her, Rosemary Scott-Ellis was a woman possessed of beauty, liveliness, and grace. As the years passed, she made the concessions necessary for life with an unimaginative, withholding autocrat. In the doing so, her once proud spirit was almost completely subdued. As Miranda grew to adulthood and was able to view this process with a critical eye, it became yet another reason to resent her father’s stranglehold on his family’s emotional life. “Married to a volatile man with high expectations and a short fuse, my mother had already embarked on the path she kept to throughout her marriage: to comply or keep quiet. When hurt, unnerved or in doubt, she smiled. I do remember smiling more than seemed reasonable. I can’t remember her voice. Ultimately, Thrumpton Hall is more about the troubled family inhabiting that august edifice than it is about the Hall itself. 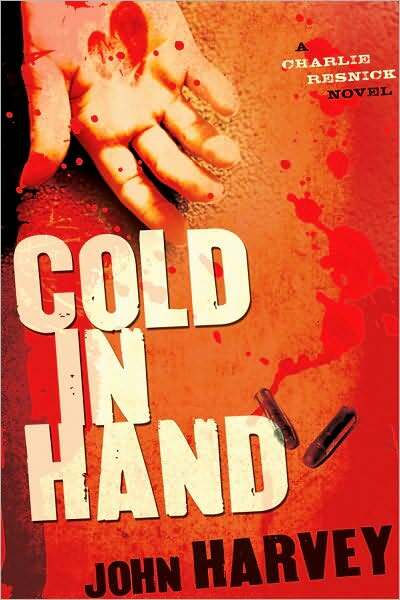 It is an absorbing, beautifully written, ultimately very poignant story. As I finished the book, a huge tide of sadness welled up in me. 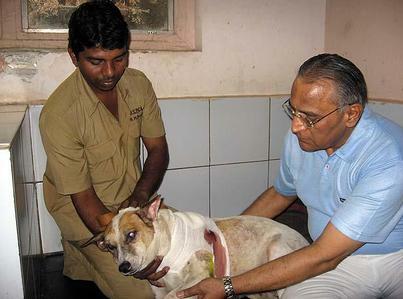 And what about the wounded heart alluded to in the title of this post? George Seymour harbored a secret longing whose nature he concealed from everyone including himself. Gradually, as he entered middle age, it found expression – a rather eccentric expression, involving as it did a new found enthusiasm for motorbikes and motorcycling! 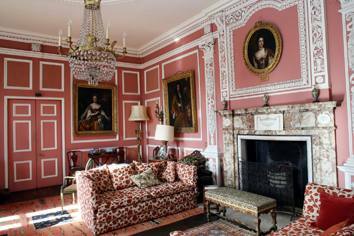 In conclusion, Miranda Seymour informs the reader that through the machinations of fate (and some tinkering with final bequests), she now finds herself mistress of Thrumpton Hall. And she is doing what others in a similar position in Britain are doing: throwing the doors open for weddings, parties, conferences, and the like. 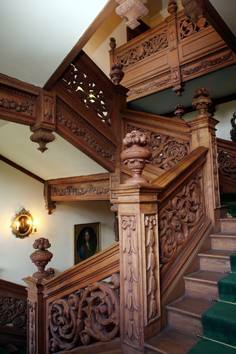 Come one, come all, to Thrumpton Hall! Lately I’ve been having fun with a piece that appeared in the Washington Post Book World on December 21. In “Collector’s Corner, Where Small (and Often Chilling!) Is Beautiful,” Michael Dirda profiles a number of small presses that are publishing some very intriguing, off-the-beaten-path works. Check out the links; some of these presses have fascinating web pages. 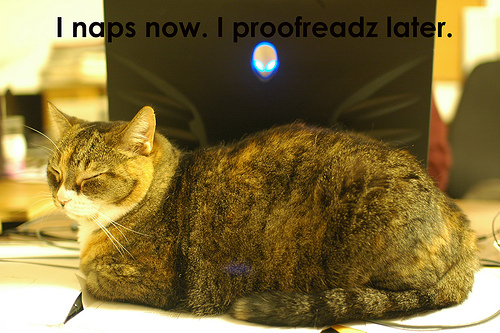 I often feel this way while blogging! 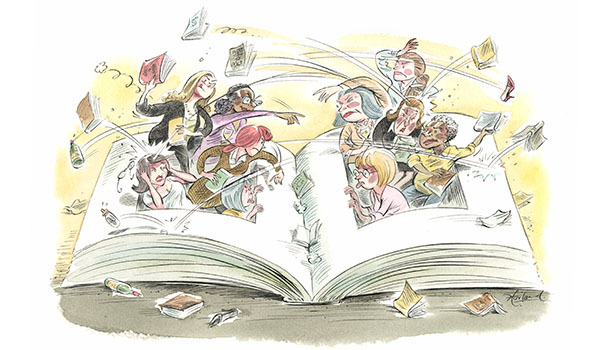 “Fought Over Any Good Books Lately?” (New York Times December 7) is about book group strife and what to do about it. Personally, I’m relieved to have been spared (at least, for the most part) the ” inane critical commentary, political maneuvering, hurt feelings, bad chick lit and even worse chardonnay” rather gleefully enumerated by author Joanne Kaufman. This rather entertaining graphic accompanies the article. “Making Books,” which appeared in the December 21 issue of the Washington Post Book World, is more of a cri de coeur. In fact, where the status of publishing in this country is concerned, author Andre Bernard seems near despair. He begins with the funeral of “the last lion of publishing,” Robert Giroux. Fewer than fifty people attended the service, Bernard notes with ill-concealed anger. Things proceed down hill from there. In recent years, I’ve read many articles about the death of reading and of the book. “Making Books” may be the most depressing of all of them, more because of the bitterness of the author’s tone than the actual content – although that’s dispiriting enough, to be sure. I first heard Esto Les Digo, an exquisite choral work by Kinley Lange, at a concert at Christ Lutheran Church in Baltimore on December 7. Here is it sung by the Traverse City Central High School Choir, Traverse City, Michigan (providing us with yet another reason to keep the arts as a vital force in this country’s public schools). The following clips are from the Festival of Nine Lessons and Carols, the Christmas Eve service held each year in King’s College Chapel, Cambridge. Grab the round button on the timeline (at the bottom of the video screen) and drag it forward to five minutes. You’ll see the choral scholars serenading the folks who have queued in front of King’s College Chapel, waiting for the service to begin. Here’s some light entertainment for my fellow cat lovers, or anyone in need of some comic relief! Every once in a while, a book reveals to me how little I know about a place. Finding Nouf is such a book; the place is Saudi Arabia. At the age of nineteen, while living in San Francisco, Zoe Ferraris fell in love with a Saudi-Palestinian Bedouin whom she describes as “hilarious and brilliant and over-the-top zany.” They married and had a child, at which time her new husband felt they had to return to Saudi Arabia so his family could meet Zoe and their baby daughter. What was supposed to be, at most, a visit of a week or two ended up lasting almost a year. During that time, Ferraris moved inside the country’s strict, intensely devout culture. In the process, she gained valuable insight into life in present-day Saudi Arabia; she uses that insight to stunning effect in Finding Nouf. Nayir ash-Sharqi, a desert guide, is asked by the family of his close friend Othman to look into the disappearnace of Nouf ash-Shrawi, Othman’s sixteen-year-old sister. Nouf is found, but not by Nayir, and finding her raises a whole host of new questions. Othman beseeches his friend to keep digging until the answers come to light. In a previous post on crime fiction, I talked about protagonists who harbor a “secret sorrow.” Nayir’s entire being is pervaded with sorrow – sorrow and profound loneliness. His unorthodox family background makes him an outsider in his own homeland. And his ardent adherence to the tenets of Islam isolates him even further. “They were gray and wrinkled, obese, most of them, sitting idly on the sofas. Their fat hung in layers from their waists and arm; they looked like sofas themselves. Katya, a good and kindly soul, feels ashamed of these thoughts but in all honesty, is unable to suppress them. “Normally men inhabited these sidewalks, but this early in the morning there were women, as quiet and alert as deer, stealing the opportunity to wander unmolested. A man would be a blot on the picture, his robe glowing brighter than the moon, chasing away the dark shapes of night. On her site, Ferraris offers this provocative observation: ” The biggest revelation I had in Saudi Arabia was learning that men were just as frustrated by gender segregation as women were.” You will not wonder at this once you’ve read this book. Men and women have virtually no opportunity to meet and socialize in a natural way. Even less do they have the opportunity for deeper intimacy, either of an emotional or sexual nature. Poor Nayir – that is just what he so longs for. And yet the tenets of Islam require him to avert his gaze should a woman bare her face in his presence. Whole courtships are carried without the man ever beholding the visage of his wife-to-be. Once again, Shakespeare’s line returns: “There is no art to see the mind’s construction in the face.” And not just the mind – the heart, as well. “Something greater was crumbling inside him, the wall that held the strength of his beliefs, and it hurt to feel himself weakening, to feel this much sympathy for women like Nouf who felt trapped by their lives, by prescriptions of modesty and domesticity that might have suited the Prophet’s wives but that didn’t suit the women of this world, infected as it was by desires to go to school and travel and work and have ever greater options and appetites. He tried not to feel that the world was collapsing, but it was collapsing, and there was nothing he could do, just watch it with a painful, bitter sense of loss. You can see by this passage that Nayir is deeply ambivalent about the struggle of women to attain some parity of opportunity with men. The precepts of his religion matter a great deal to him; he has a naturally conservative temperament. But this investigation is changing him. In particular, working with Katya Hijazi is changing him. “Nayir watched with admiration. He was like a search-and-rescue man who knows a terrain well enough to know its secrets, only Mutlaq’s territory was a landscape in miniature, the hills and valleys of a footprint ridge. In the fact that Allah sends down sustenance from the sky, and revivies the Earth after its death, and in the change of the Winds, are signs for those that are wise. Allah could be known by His signs, and the scenery of the world was one of the biggest; but Mutlaq’s scenery, being smaller and manmade, held its own divine secrets. “It was the worst kind of noon, overbright and muggy and seared by a sun that had expanded to fill every bit of the sky. A steamy, breathless, penetrating air poured like liquid lava onto every surface, causing ripples of heat, sharp glints of light, and such mirages as might have isled an entire army into the very hottest part of hell. 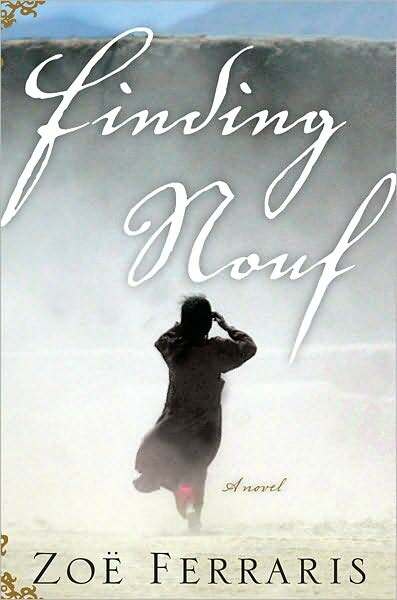 Finding Nouf is impressive accomplishment for a first time author – or for any author. I do, however, have one reservation, and one caveat. The reservation concerns the novel’s structure. 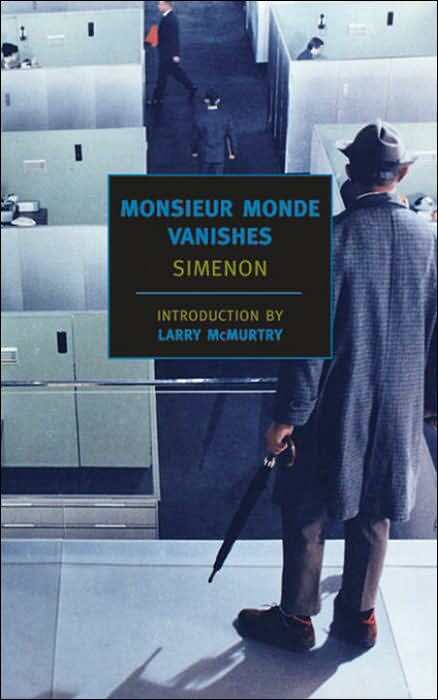 In my opinion, Ferraris would have done better to discard the crime fiction elements from this work: they were obtrusive, confusing, and in some unfortunate instances, ludicrous. I did not want to read about a teen-age girl stealing a truck from the family compound, loading a camel onto the flatbed, etc. Also, Ferraris plants evidence – manure on the victim’s wrist, for example – in ways that startled me and seemed repetitive and extraneous. It was as though she were trying to stuff an obese woman into a tiny dress. A bad fit, in other words. Still, Ferraris richly evokes a strange, almost claustrophobic society – complete with religious police! – and the very real, vulnerable human beings attempting to survive and lead good lives within its strictures. The memorable portrait she paints and the beautiful writing with which she does so more than compensate for the structural deficits. The caveat? for me, at least, this book didn’t just “take off.” For the first fifty pages or so, I felt as though picking it up were a duty to which I was bound (an appropriate feeling, actually, as I was reading it for a book group discussion). Gradually I began to feel enveloped in the world Zoe Ferraris had created. Then I couldn’t put her luminous novel down. 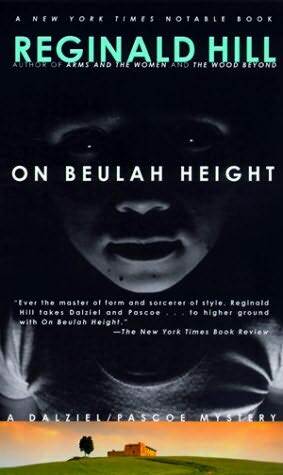 “Ever the master of form and sorcerer of style” – that’s what Marilyn Stasio of the New York Times called Reginald Hill in her 1998 review of On Beulah Height. 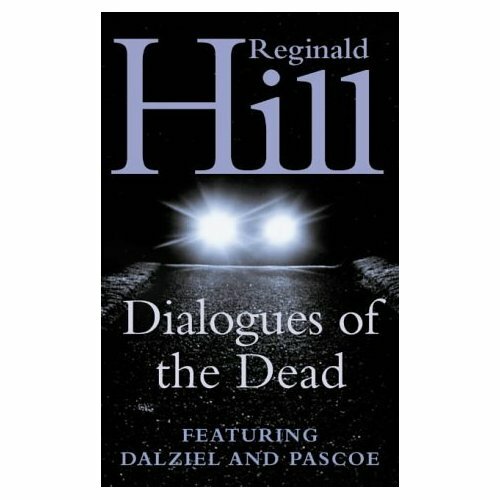 At the time, I had just begun reading Hill’s Dalziel and Pascoe series. I knew I liked the way this guy wrote, but I didn’t know just how much until I read On Beulah Height. 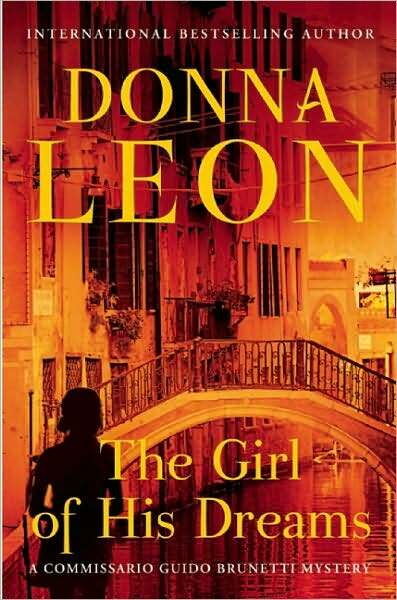 This is not just a brilliant mystery – it’s a brilliant novel in any genre, or all genres. Lately, the Dalziel and Pascoe books have been longer and more widely spaced than in past years. (This reminds me of the trajectory of the P.D. James’s Adam Dalgliesh series.) 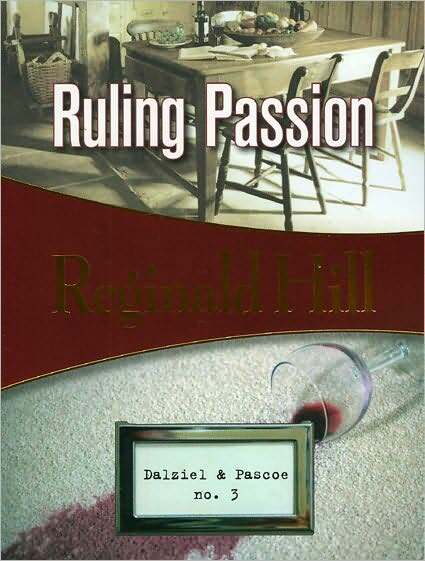 A while back I was feeling the need of a Reg Hill fix, so I went back to an earlier (1973) series entry that I had never read: Ruling Passion, the third in the series. Here we find Peter Pascoe only a Detective-Sergeant (as opposed to his current rank, Detective Chief Inspector. There was never much doubt that Pascoe was a comer.) 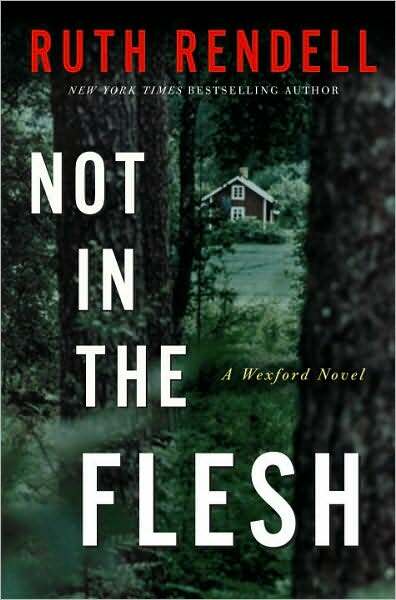 He and Ellie are lovers – but will they marry? All signs are affirmative. Ellie Soper Pascoe (as she becomes in fairly short order) is one of my favorite continuing characters in this series. She’s quite the spitfire – an unapologetic feminist and aspiring novelist. Initially, she is not a fan of Peter’s boss, the larger-than-life – in every way! – Andy Dalziel. For his part, Andy describes Ellie in these colorful terms: “authentic liberal radical left-wing pink Dalziel-hating.” Though it makes Peter anxious, these two love to spar. “Aye–that young Lady smiles I see–but she will come to care about such matters herself in time. Yes, Yes, my Dear, depend upon it, you will be thinking of the price of Butcher’s meat in time. “I find it interesting that not only did the titles change, but also the quotes (that form the basis for the titles) found inside the books. Personally I like the title A Cure for All Diseases more than the other title. 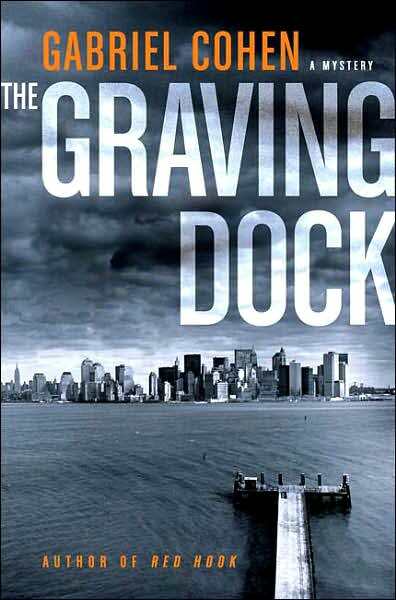 Don’t know why the American publisher wanted to change it to what I consider an inferior title. 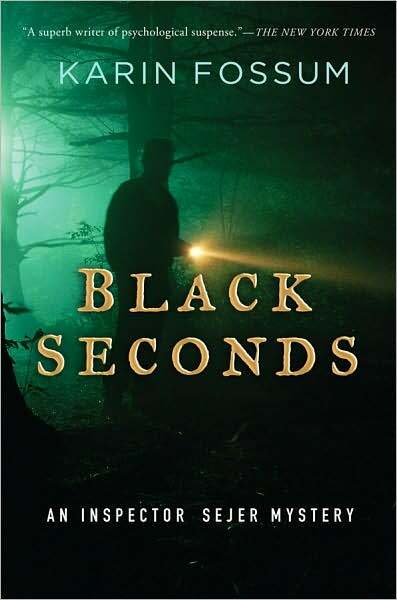 At Bouchercon (where I attended a panel moderated by George Easter), we were told that publishers switch titles this way because they claim to know their audience, at least better than the rest of us poor slobs do. Sorry, but in this instance, at least, I think they screwed up. So in what sense, you may fairly ask yourself, is Reginald Hill a master stylist? Well, there’s dialogue shot through with witty ripostes, for one thing. 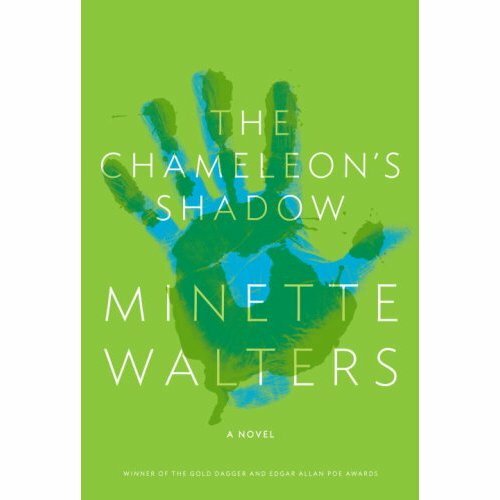 Here, Dalziel recollects a conversation he had recently with Franny Roote, a mysterious chameleon-like character who threads his way ominously throughout this series. He paused as if anticipating applause, though whether for his mental resolution or verbal convolution wasn’t clear. Wield’s face remained as unreadable as a footballer’s biography. “Gnomon” sent me scurrying to the dictionary: it is “a column or pin on a sundial, etc. that casts a shadow indicating the time of day.” And as for the footballer’s biography, I can only conclude that like us, the British are enduring an outbreak of semi-literate and/or ghost written ‘memoirs’ from dubious celebrity sources. Finally, I treasure this author because his characters do not indulge in tiresome, humorless soul searching, nor do they indulge in lengthy, melodramatic confrontations over who’s sleeping with/lusting after whom. In other words, they exist to entertain rather than irritate. 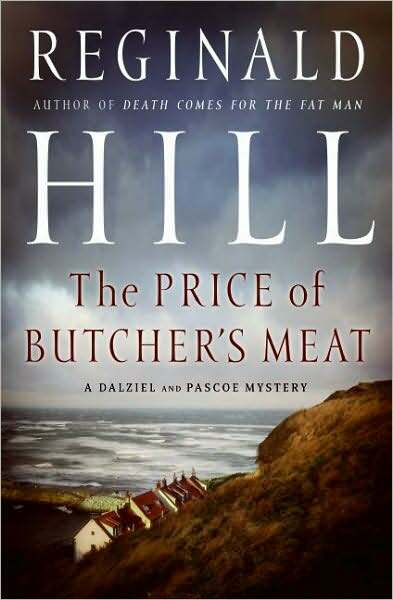 That said, I have to say that IMHO, Butcher’s Meat is not the place for a neophyte to get started on Reginald Hill’s oeuvre. 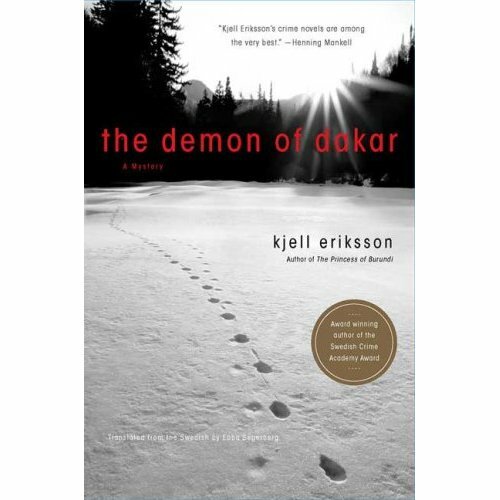 This is not his most accessible novel, beginning as it does with a lengthy series of e-mails from a secondary character, Charlotte “Charley” Heywood, to her sister in Africa. These are interspersed with italicized interior monologues courtesy of Andy Dalziel. Conventional narrative does not appear until almost a third of the way into the novel. Butcher’s Meat sprawls, clocking in at just over 500 pages. It has a bewilderingly large cast of characters, but it doesn’t have Ellie Pascoe, whose bracing, acerbic presence I missed. 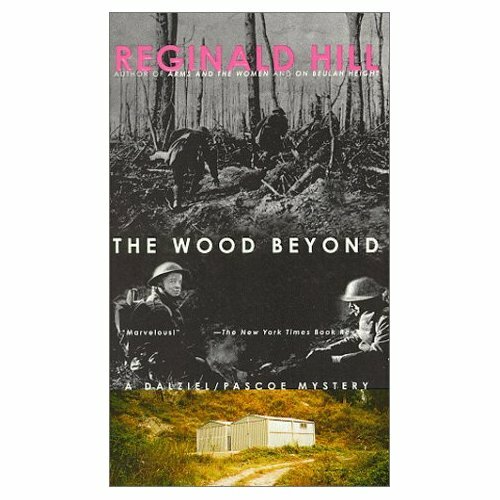 I think that a reader new to this series would do well to start with The Wood Beyond (1995), or, if you’d rather not go back that far, Dialogues of the Dead (2002). 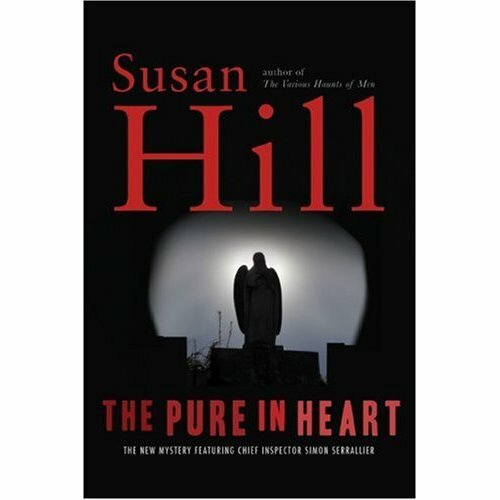 Just make sure that at some point, you read On Beulah Height, in which Hill mixes memory and desire, to stunning effect.